Turtle Rock Highlands homes are located in the Turtle Rock area of Irvine, California. This community features single family homes and condos in a well established area in Turtle Rock. The majority of the homes were built in 1975 to 1980 and feature wonderful Shady Canyon, Bommer Canyon and Turtle Rock valley views. There are a total of three neighborhoods located within the Highlands area that include Highlands Garden, Highlands Lusk and Highlands Townhomes. The residences are single family homes known for their great panoramic views. Homeowners association dues are typically kept very low and include a nice community pool and spa area. This is a prime location near local shopping centers and recreational trails. Children attend the renowned Irvine Unified school district as well. 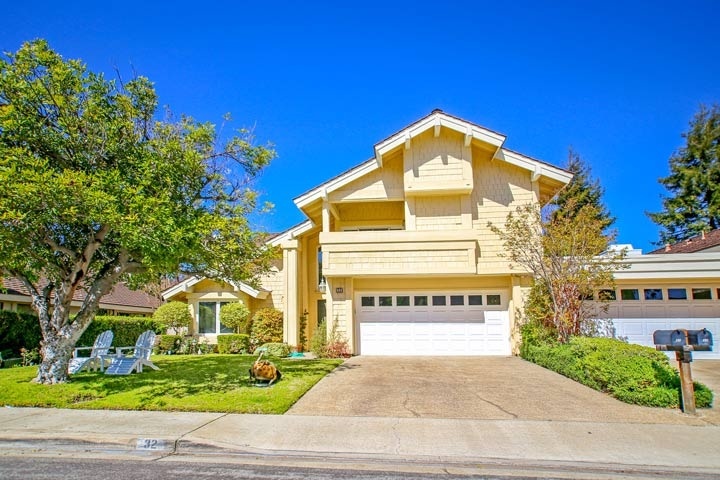 Below are the current available Highlands homes for sale and for lease in Irvine. Please contact us at 888-990-7111 with any questions regarding this community and any of the homes listed for sale here.